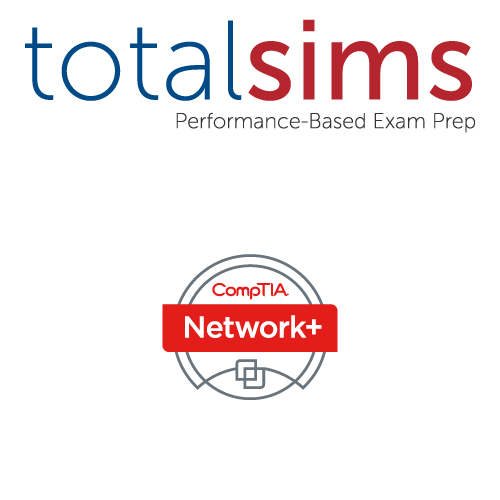 Network+ TotalSims content covers CompTIA N10-007 exam objectives. Network+ Exam N10-006 retired August 31, 2018. Our N10-006 content is no longer available. Prepare for the CompTIA Network+ certification exam performance-based questions!